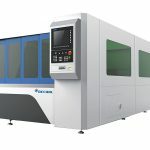 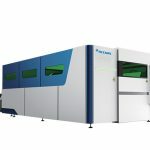 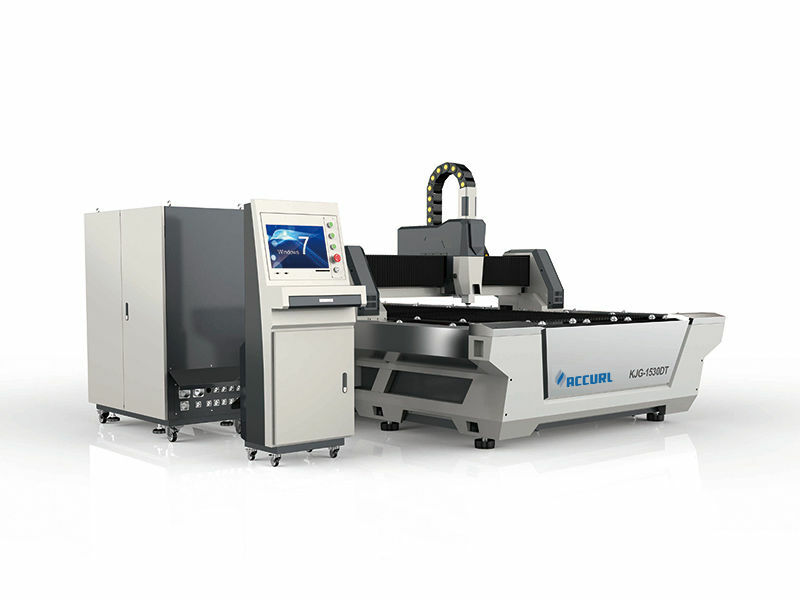 HE's fiber laser cutting machine adopts the world-toped IPG laser source, service life of vital components up to 100,000 hours. 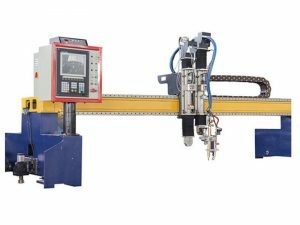 The red light collimator is used to help the operator to calibrate working point in the whole metal sheet. 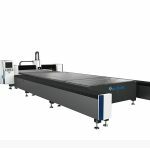 German technology cutting head, wih capacitor non-contact automatic tracking system adjust the best focal length to ensure the best cutting effect, quality and cutting lines even the material surface is not smooth; lowest 0.2mm high-speed capacitive sensing cutting space improve cutting performance and reduce gas consumption. 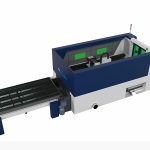 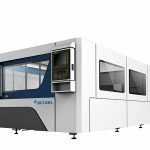 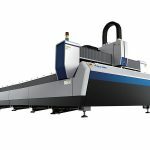 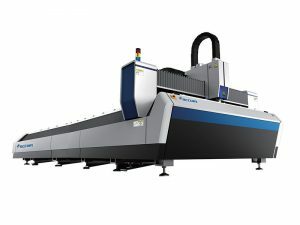 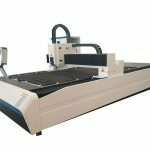 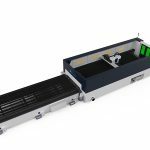 Laser cutting machine adopts high efficient HE numerical control software. 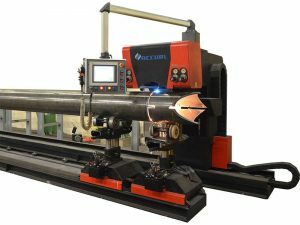 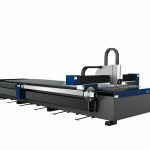 Which with powerful function, strong compatibility for NC document, DXF, PLT, Al and other mapping software formats, can draw any flat graphics on computer, produce any products without molding, saving time and costs. 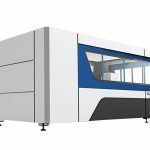 The machine adopts gantry structure, the compact structure, small coverage, easy operation and maintenance can meet the 24-hour production needs. 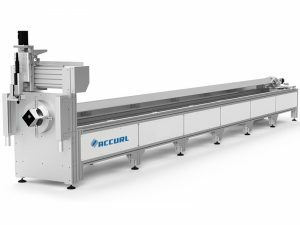 Low-power water chiller is just needed to meet the working requirements, achieves lower energy consumption. 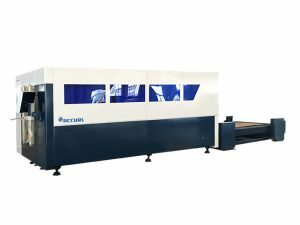 HE fiber laser cutting machine are mainly used for cutting carbon steel, stainless steel, aluminum allot, titanium alloy, copper, silicon steel, galvanized sheet, pickling board, and other metal materials.